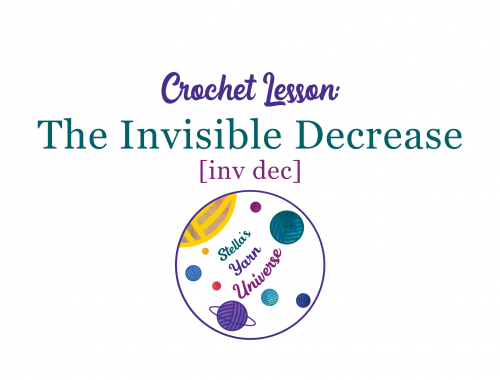 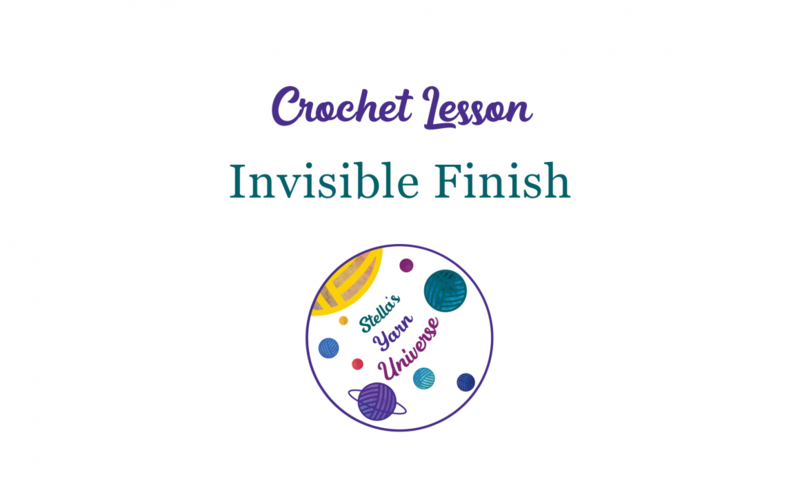 The invisible finish or invisible fasten off is a great way to complete a crochet project that has been worked in rounds, like for example open Amigurumi. 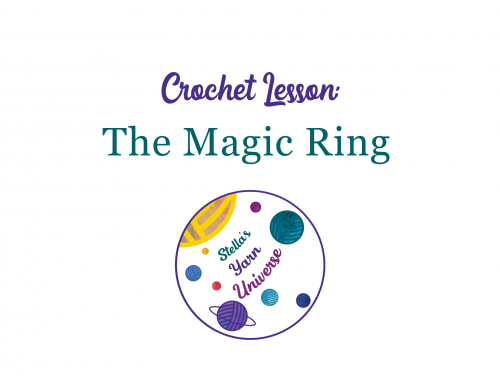 It makes for a much neater looking finish than just sewing in the end after making the last stitch. 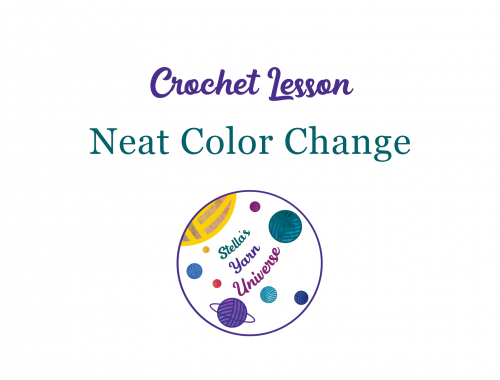 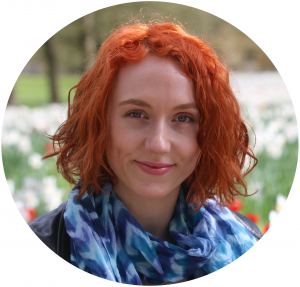 You can find more of my crochet lessons here.